Welcome to the member site for APG, for the people behind American pistachios: growers and industry partners. To collectively advance the American pistachio industry through research, promotion, advocacy, and programs that directly benefit our members. American Pistachio Growers is an influential trade association of more than 800 growers, processors and industry suppliers. We are pragmatic partners ensuring economic viability of American-grown pistachios, across the globe. Several times a year, we bring together the American pistachio industry for continuing education, networking and inspiration. Our American Pistachio Conference attracts more than 1,000 members and businesses for workshops, trade interaction and motivational speakers. 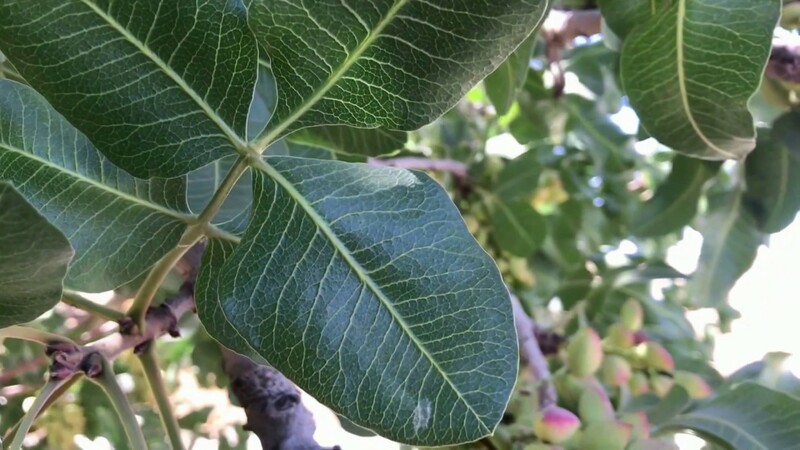 APG's strength is the ability to unify hundreds of pistachio growers in order to present one strong voice to both State and Federal Legislatures. We work diligently to ensure fair trade, favorable regulations, a reliable water supply and other issues you may face. Opportunity abounds at APG to expand your expertise and develop leadership skills. Educational seminars, information dissemination to members, and the industry's only leadership development program, LeadOn, are designed to give you valuable information. Only APG currently funds research in multiple countries, targeting the specific health interests of consumers and health professionals in each country. Working with respected research institutions, the peer-reviewed science is then used as the basis of all APG media outreach and promotion. APG conducts advertising and public relations activities in prioritized international markets to build demand for your product ahead of supply. The goal of our promotional plan is to increase sales, establish U.S. product as the consumer and manufacturing preferred origin, and raise awareness of their unique health benefits. In partnership with the California Pistachio Research Board, APG has funded pistachio research projects for over ten years. This program began with a focus on production research but has evolved into four distinct research programs: entomology, horticulture, pathology and education. directory is a valuable resource for our grower members. Get the latest news, information and event notifications right in your inbox.